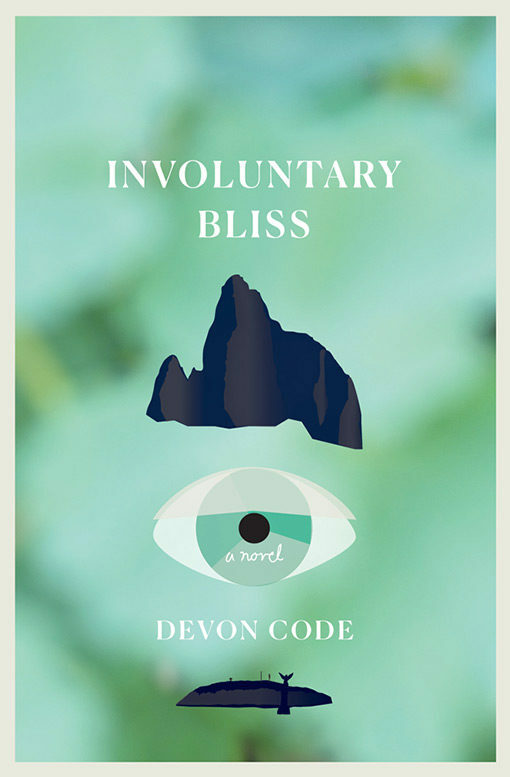 BookThug, in partnership with Librairie Drawn & Quarterly present an evening with Devon Code, author of Involuntary Bliss, with special guests Sean Michaels and Mary di Michele. Hosted by Jacob Wren. Sean Michaels was born in Stirling, Scotland, in 1982. Founder of the pioneering mp3blog Said the Gramophone, he has written for publications including The Observer, The Walrus, Pitchfork, McSweeney’s and Kinfolk. Sean’s debut novel, Us Conductors, received the 2014 Scotiabank Giller Prize. He lives in Montreal. Mary di Michele, poet, novelist and member of the collaborative writing group Yoko’s Dogs, is the author of 12 books. Her titles include: Stranger in You, Poems Selected and New, and the novel, Tenor of Love; her awards: first prize in C.B.C.’s literary competition and the Malahat Review’s long poem contest.